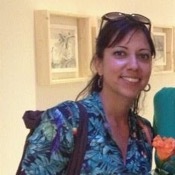 Local Private Tour Guide | La Spezia, Italy | Veronica F.
Ciao! My name is Veronica and "discovering" is MY word! Thanks to my studies in languages I started to travel the world when I was very young and I could build my acknowledge about other cultures abroad. I love to meet people and get to know other countries with their different traditions in art, food, (and wines!) and stories. 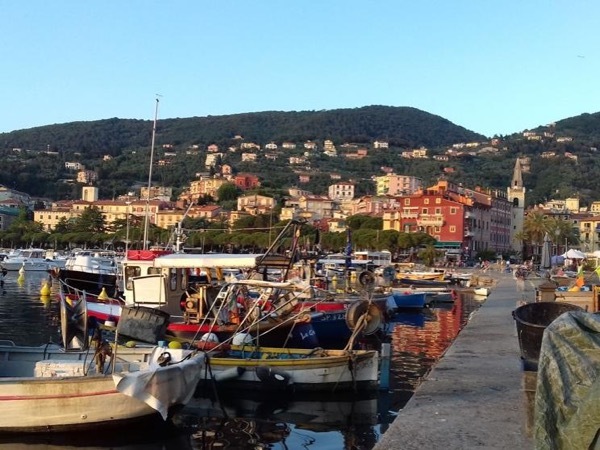 I live near the sea, in a small town halfway from La Spezia and Livorno, in the town of Puccini, Torre del Lago. 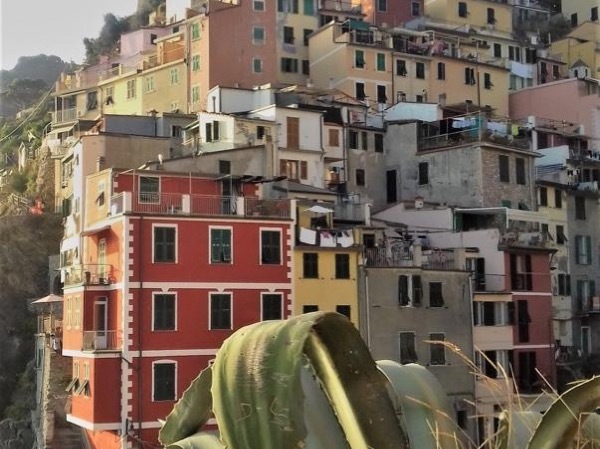 My husband is from La Spezia, so I can say I feel a little bit in the middle of two wonderful regions, full of so many simple and great traditions. I am very passionate about nature and animals too, and we live with our horse and three cats. I am studying to become an environmental guide and I will be very pleased to share my knowledge with you! My aim is to lead you in hidden treasures of Tuscany and Liguria and their timeless classical highlights, always keeping an eye on the environment. The best thing that we can do when we travel is trying to feel like a local and diving in their everyday life; I will help you to experience it, beeing not only a tourist but becoming a traveller. What are you waiting for? Andiamo! Let's go! I am not a driver. I can accompany you in your vehicle or I can arrange for a separate car and driver and I do not have a license to give tours inside museums or churches. The best way to discover this lovely Unesco site! As a local would do on his day off!